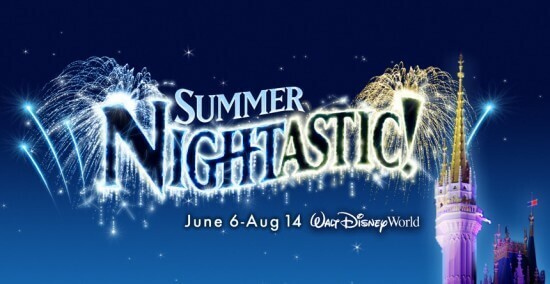 Thes logos use a similar font as the one used at the Disneyland Resort to promote their “Summer Nightastic” event last year (seen below), though its fiery colors have been replaced with individually-glowing purple and blue dots, inspired by the thousands of sparkling lights that make up the Electrical Parade. After being trucked across the country from Disney’s California Adventure theme park, the classic parade will make its Main Street return on June 6. 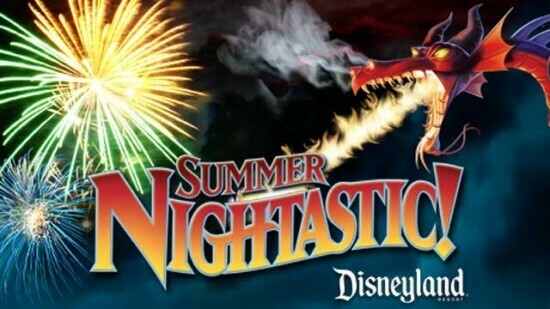 Walt Disney Studios is the best!